With no-fault car insurance, your insurer pays for personal injuries from an accident, regardless of which driver is at-fault. Expenses covered by this insurance may include medical bills and lost wages. If you live in a no-fault state, it is also harder to sue an at-fault driver for additional damages. The goal of this type of insurance is to prevent expensive litigation and excessive auto insurance premiums. Auto insurance policies in no-fault states must include personal injury protection. When you’re in an accident, you must file an injury protection claim with your insurer. The rules regarding no-fault car insurance vary by state. States such as Pennsylvania and Kentucky allow policyholders to opt-out of the no-fault system. But other states with no-fault laws make it mandatory for policyholders to participate. When participation is compulsory, it is still avoidable in extreme circumstances. What counts as extreme depends on the state in which you live. A policyholder can sidestep the no-fault rules, but only in the event of significant injuries. For example, the no-fault law might cap personal injury claims at $2,000. But what happens if your injuries cost more than $2,000 in medical bills? You’ll have the option to accept the $2,000 or sidestep the no-fault limit and sue the at-fault driver for the full expense. Some people oppose no-fault insurance because they say it protects negligent drivers. Since there’s no threat of paying for damages, then there’s no incentive to practice safe driving. But the point of no-fault laws is to minimize the number of auto accident cases in court. Policyholders are encouraged to stick with the no-fault rules unless the situation is dire. Policyholders are also prohibited from filing a pain and suffering claim with their insurer. This prohibition reduces the number of accident cases in court even further. 1. You suffer permanent disfigurement because of the accident. 2. You have several broken bones. 3. You are permanently disabled. 4. You experience more than three months of full disability before recovery is possible. 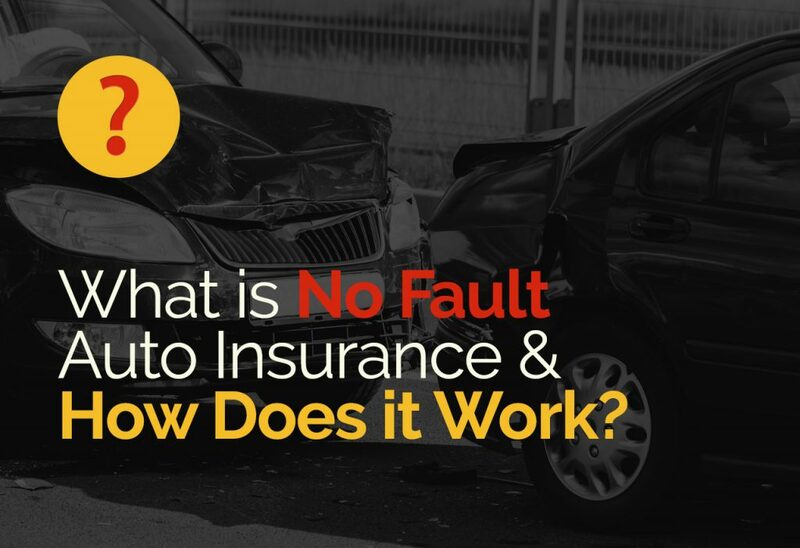 It’s important to note that no-fault auto insurance applies to injuries. If you have no injuries but your car is damaged, then you can pursue a claim against the at-fault driver. But to make a no-fault claim, you will deal directly with your insurer. You should have no trouble getting your claim approved. The insurer might require you to undergo a medical exam with a doctor of their choosing. You might also have to make an official statement explaining what happened during the accident. These steps are just to prove that you’re honest and that you’re genuinely injured. Copyright © 2019. heyguevara.com. All Rights Reserved.